Over the weekend I started toying with the idea that maybe this book is almost written. I’m thinking about it. I put the poems together and let them sit for a while. I wanted to see how they would flow, answer each other, expand, contract, resist, refute. 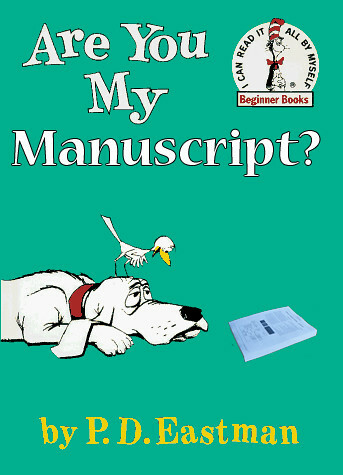 Are you my manuscript? I asked. It doesn’t know. Right now it is a stack of papers needing revision. It is a little short and will get shorter when I start cutting out the dead parts, the problem parts. It needs two more poems (“I really want to lose three pounds.”) But it’s more about love than I thought it was. It isn’t so unforgiving as I thought it was. Those things are me: I am less love and less forgiving. It did not filter into the work. It is something to work on. I can feel myself needing to move on, though. It has been a dark book, a book that followed me to the point that I dreamed a man let himself into my apartment while I was sleeping and when I went to confront him, two young men burst in and held me down, wanted to—you get the idea. I woke up with a start, couldn’t breathe, couldn’t shake the feeling of being held down. It is a book about being confused about who you are, and it is a book about losing love. These are things I know well.